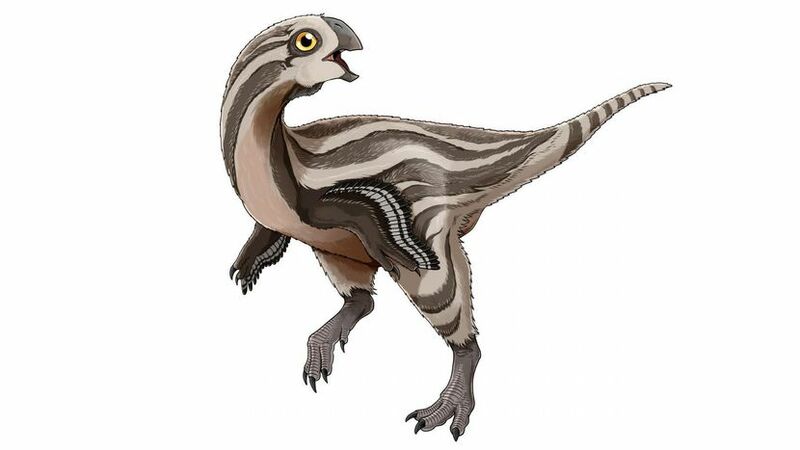 The Gobiraptor Minutus, is a newly discovered species of oviraptorosaurs which has been discovered in the Nemegt geological formation in Mongolia’s Gobi desert. 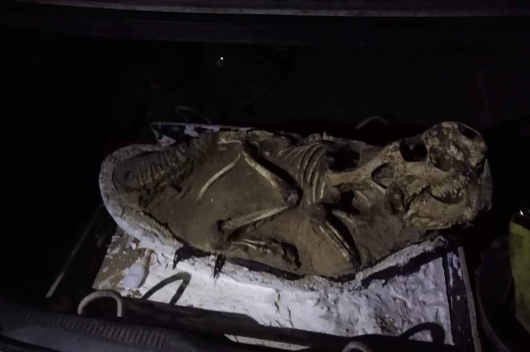 The site is rich with dinosaur fossils from the Late Cretaceous period around 70 million years ago, but this species appears to be distantly related to other oviraptorosaurs previously found at the site. Oviraptorosaurs aren’t quite the same as the door-opening “velociraptors” made famous by Jurassic Park. They have shortened skulls like those of a parrot and are relatively small (though one particular species grew to be about eight metres long). Oviraptorid fossils have mostly been found in Asia, though there are some records of fossils in North America and England, too. 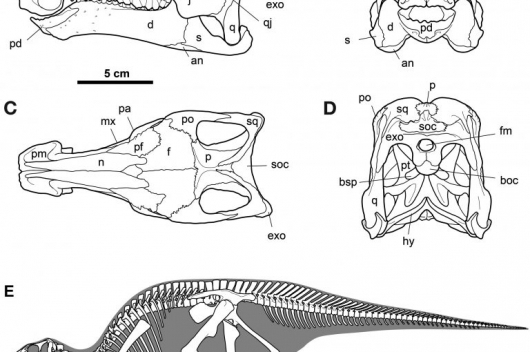 The new find, published in PLOS ONE on Feb. 6, details the new species based on a number of skull, hip and tail bones. The cherubic jaw bones are much thicker than other oviraptorids, suggesting that it may have had a particularly unique diet, feeding on seeds and ancient hard-shelled mollusks. 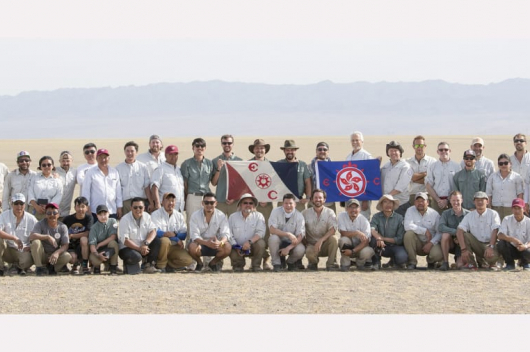 The research team writes that the existence of yet another oviraptorosaur in the Nemegt Formation suggests that the creatures were one of the most “diverse and successful groups of dinosaurs” in the region.